On June 14th, Florida House Bill 398—affecting condominium and homeowners associations—was signed into law. It is important to note how the legislation expands the scope of the current statutory provision and affects estoppel certificates. Specifically, the bill revises requirements relating to the issuance of an estoppel certificate to certain individuals, requiring a condominium and/or homeowner’s association to designate very specific information for estoppel certificates and prohibiting the association from charging certain fees for making claims if said certificates are not delivered within a specific timeframe, amongst making various other changes. Estoppel certificates are legal documents sent by homeowners associations that inform people of any amount of money—usually homeowners fees or unpaid fines—that that may be owed to the association. However, these certificates can cost quite a bit to prepare due to the time and research that goes into them. Thus, one thing that the measure also does is allow the association issuing the certificate to charge up to $250 to prepare and deliver the certificate, with an additional $150 if there are also delinquent amounts owed to the association. Require that the authority to charge a fee for certificates be established by a specified written contract or resolution. 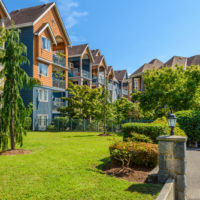 Estoppel certificates are incredibly important to condominium and homeowners’ associations in preserving and enhancing the marketability of property. They ultimately affect the ability for landlords to sell property and secure financing because they are typically presented to the buyer or lender during its diligent review of the property itself. 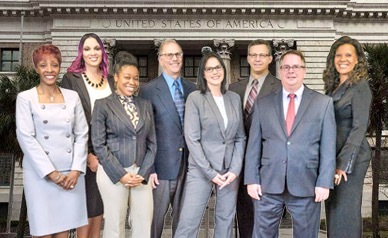 At HD Law Partners, our Orlando, Sarasota, and Tampa homeowners’ association attorneys provide knowledgeable, proactive, experienced legal representation for both homeowners’ associations and condominiums when it comes to estoppel certificates and many other issues. We ensure that you get the prompt, professional legal service you deserve. With over 40 years’ combined experience, our lawyers have the skill to help ensure your property’s interests and assets are protected. Contact us today.